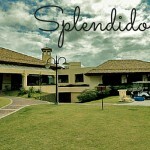 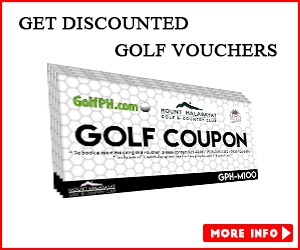 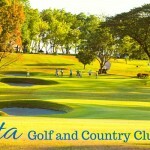 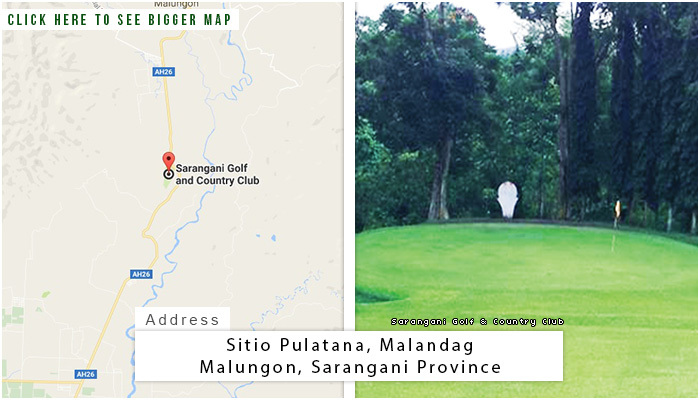 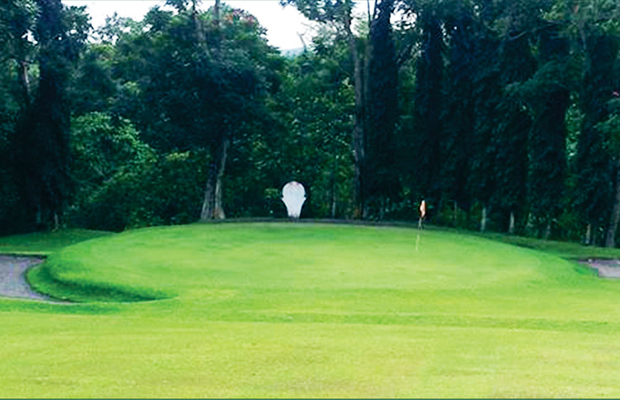 Sarangani Golf & Country Club is located at the Sarangani Province. 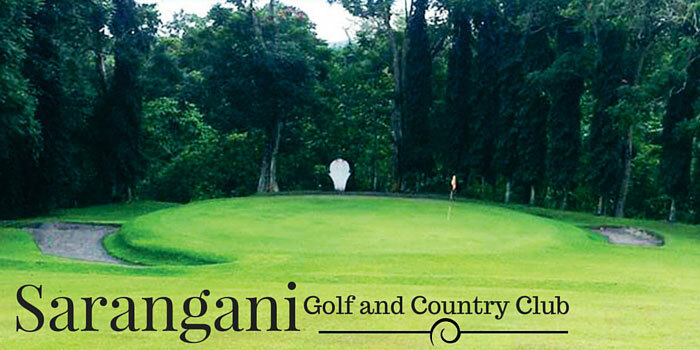 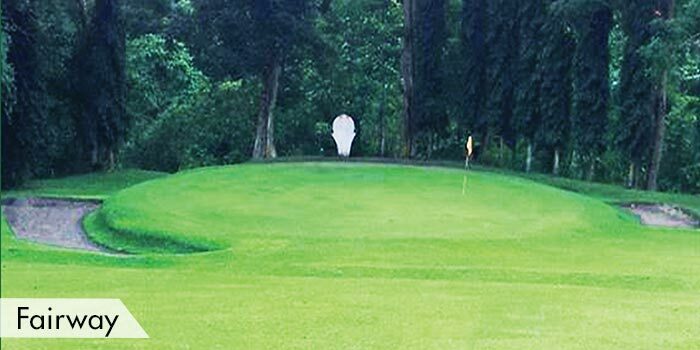 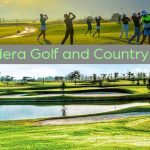 It has 9 holes to play in and is placed on top of a rolling terrain dotted with hardwood and mango trees and man-made miniature lakes. 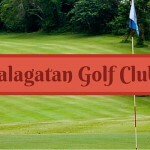 Their clubhouse has a great view of the Mount Matutum. 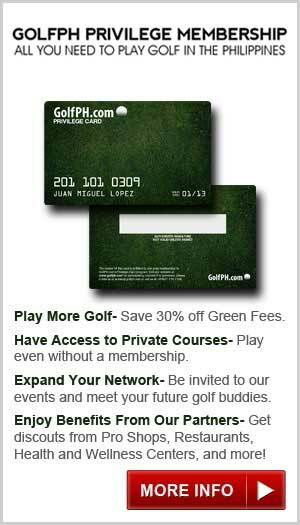 The golf course is open to the public. 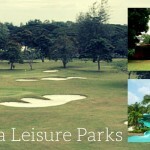 Their rates vary on either weekdays or weekends and if you are a local resident or a tourist. 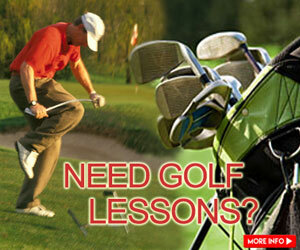 Their other fees include a golf cart rental, clubs rental, and an umbrella girl. 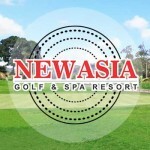 Their other accommodations include the East Asia Royal Hotel, Green Leaf Hotel, Traveler Inn, and the Microtel by Wyndham & Roadhaus Hotel. 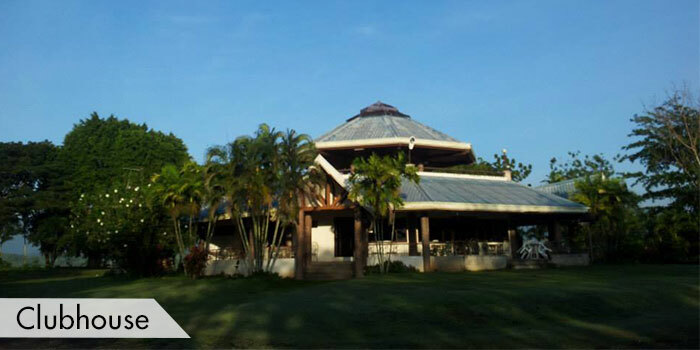 Tourist spots around the area include the Gumasa Beach, Nalus Falls, Pinol Cave, Tampat Shrine, and many more.